Vitasorb Vitamins can also be taken under the tongue (sub-lingually). Particularly suitable for children and the elderly. 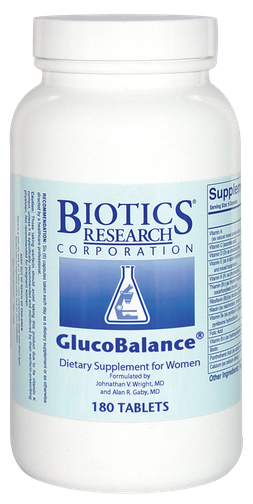 SKU: BIO25530. Categories: Kid's, Liquid Vitamins & Minerals, Multi Vitamins & Minerals, Nutrisorb & Vitasorb Range. 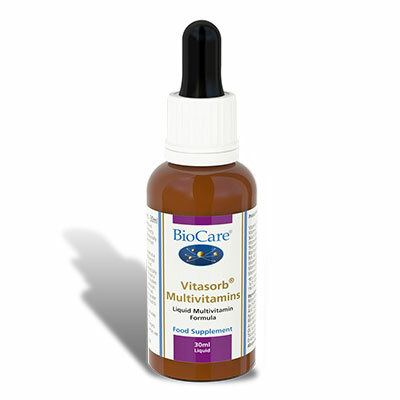 Vitasorb Multivitamins is a liquid preparation utilising the unique Biocare Vitasorb Micellisation process for maximised absorption and effectiveness. 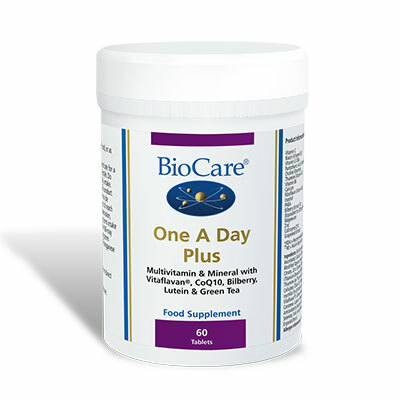 Micellised vitamins are absorbed far quicker into the bloodstream than other forms of vitamins and therefore the required intake is much lower. Vitasorb Vitamins can also be taken under the tongue (sub-lingually). Particularly suitable for children and the elderly.